Please see the April newsletter from your farm, Golden Earthworm. 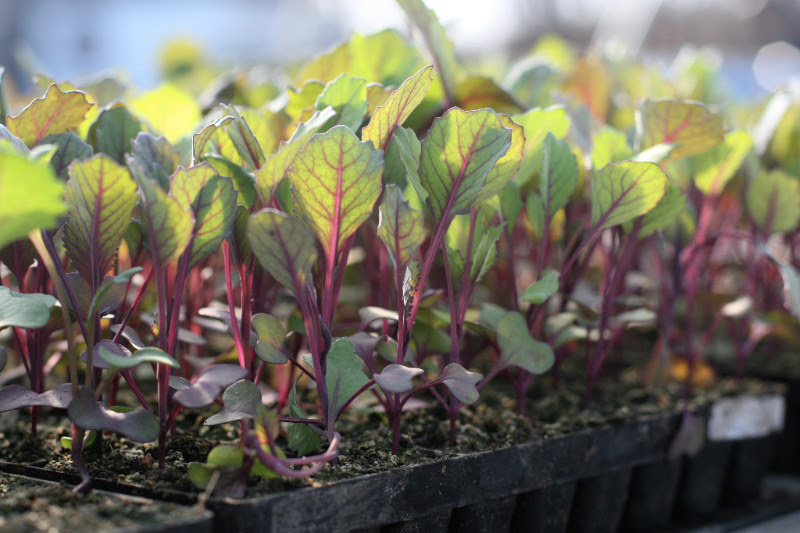 The farm is busy planting and gearing up for the the new season, and we know you are looking forward to another great season with the CSA. And if you haven’t already renewed your CSA membership, it is not too late. The contracts are attached for your convenience and It’s also available on our website. Looking forward to seeing you on June 1st! Subject: April on the Farm! Last month I was trying hard to fill the newsletter with exciting farm news, which is not entirely easy when there’s still snow on the ground. Paperwork, planting spreadsheets, teeny tiny baby plants and the promise of spring only gets you so far… But then just that that, BOOM! It’s April, everything is GREEN, GREEN, GREEN both inside and out of the greenhouses! Tractors are roaring in the fields, tractor trailer loads of all sorts of things (potatoes, fertilizer, a new piece of equipment) roll up the driveway with little or no notice. You see, it’s usually me who spots the deliveries first, from the window in the upstairs office of the barn. I immediately have to make some frantic phone calls to Farmer Matt, Orlando or Brandon to see who might be somewhere around the barn to unload the delivery with the forklift. It’s an exciting time of year, and we’re getting busier by the day. Here’s what we’re up to…. By the way, I promise to stop harassing you to renew your CSA membership, but if you have not done so yet, please try to do it as soon as possible! We count on your membership to continue farming like this. CSA is not just a priority for us…it’s the ONLY priority! That’s right, you’re #1, the tops, the best of the best! And we love you! Renew your membership here. Here is Leah watering the “babies”! These lettuce, kale and collards plants are carried outside the greenhouse during the day to “harden off” before we transplant them into the fields later this week. 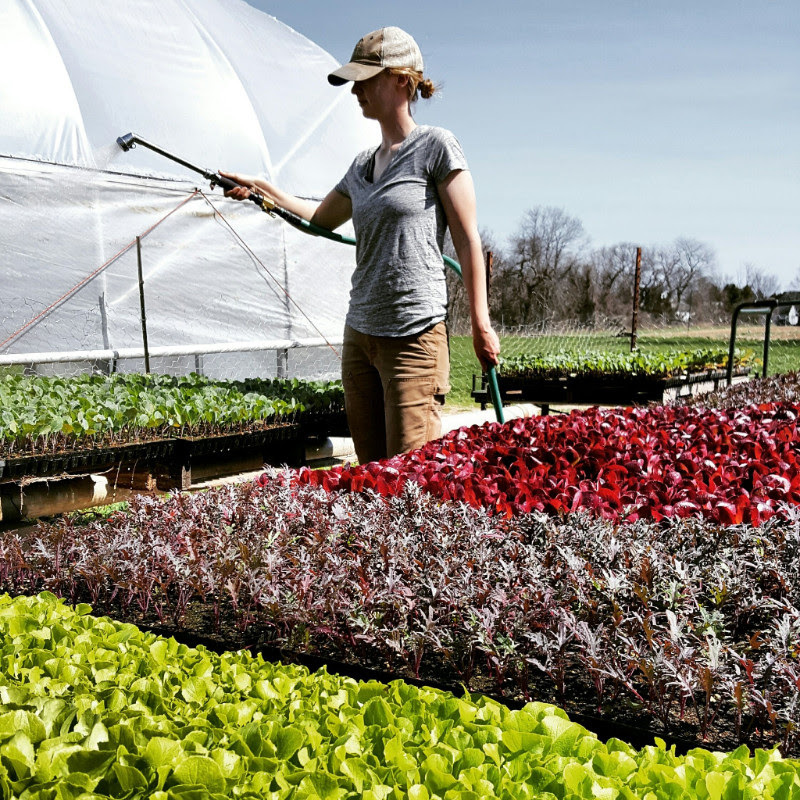 If we don’t help them adjust to the cooler outdoor temperatures, they may suffer shock going straight from the hot greenhouse to the cold, windy fields. You can see the roots holding together the soil. Now it’s ready to be transplanted out into the fields! Here we are turning in the cover crop that we planted last fall. 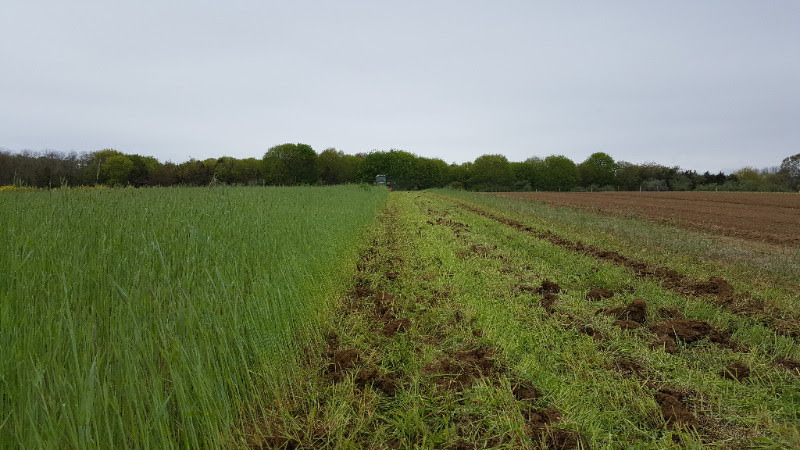 The cover crop is planted so that the soil is not exposed during the winter “off-season.” Cover crops prevent erosion, provide organic matter and improve soil structure. We use cover crops extensively on our farm as part of our sustainable, regenerative farming model. 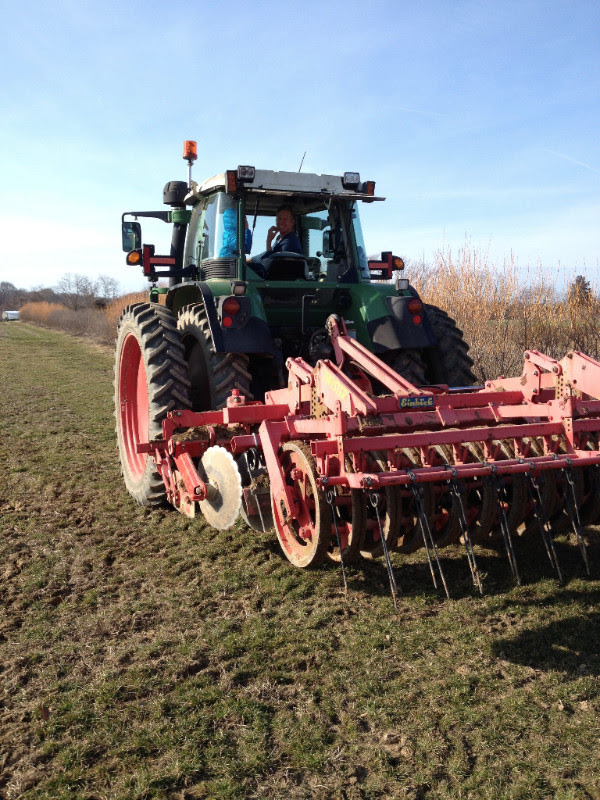 Here’s Farmer Matt and Galen getting ready to do some tilling with the “Twister”. We don’t use plows on our farm… Surprised? Most people (including most farmers) don’t realize how destructive plows can be to the soil. We work so hard to build healthy soil that we try our best to not disturb it. This is a shallow, disc-harrow tillage machine that only turns the top few inches of the soil to get rid of weeds. It does not disturb any of the soil structure below. Newly transplanted green kale in our field. Blue skies, sunshine (and maybe a little rain) is all they need. Grow kids, grow! HELP SPREAD THE WORD ABOUT CSA! Please tell your friends and help us spread the word. 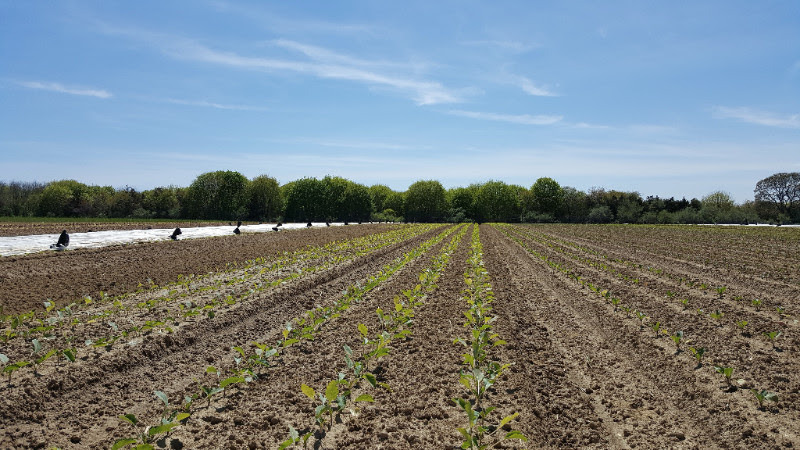 Most people we meet have no idea that we’re out here on the end of Long Island growing Certified Organic food for the Long Island community. 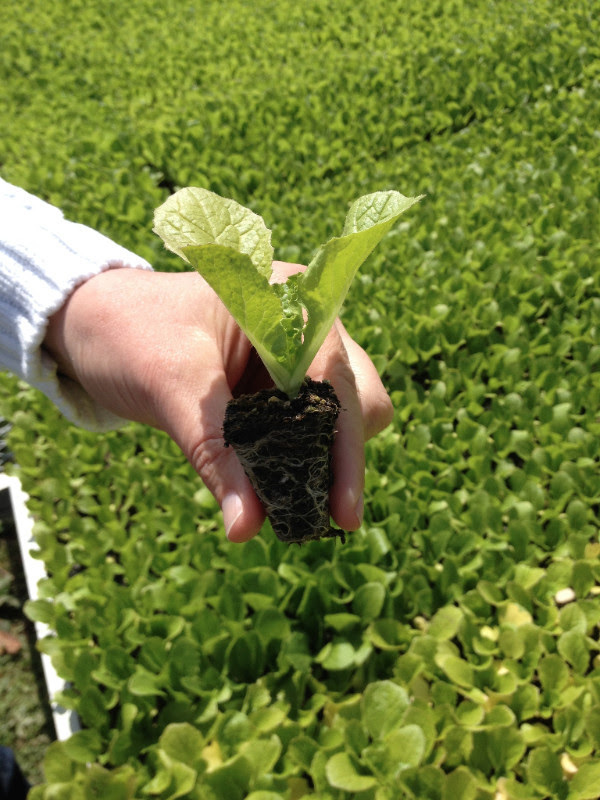 We love growing for you and feeding your families! Copyright © 2017 Golden Earthworm Organic Farm, All rights reserved. You are a member of our 2016 CSA Program. Previous Interested in Organic Coffee? Next May on the Farm!